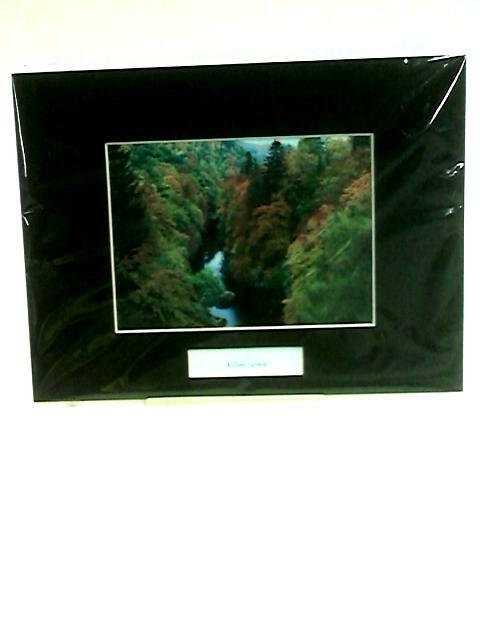 Pass of Killiecrankie (Print) by Robertson, David. 2011. Unpaginated. Colour print of photograph. Image proportions are 14.2cm x 10.2cm and 23.9cm x 17.9cm with frame.